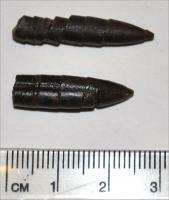 Talking of meteorites (thanks for showing, 'xonenine'), I thought you might like to see these meteorite-related fossils. They’re not much as fossil specimens go, but they are a bit special for other reasons. They came from limestone in the region of Nordlingen in Germany. The town sits in the floor of a meteoritic impact crater identified by Shoemaker & Chao around 1960. It’s known as the Ries impact structure, and originally measured about 15 miles across, although it is now heavily eroded. The shock wave from the impact reverberated through the limestone bedrock in the area around 15 million years ago, creating shattered fossils like these. There has then been enough time for them to re-fossilise in this shattered form, recording the impact event as a frozen moment in time. nice association Roger, thanks for posting them! Hey! Nice to see we've got another Roger here. 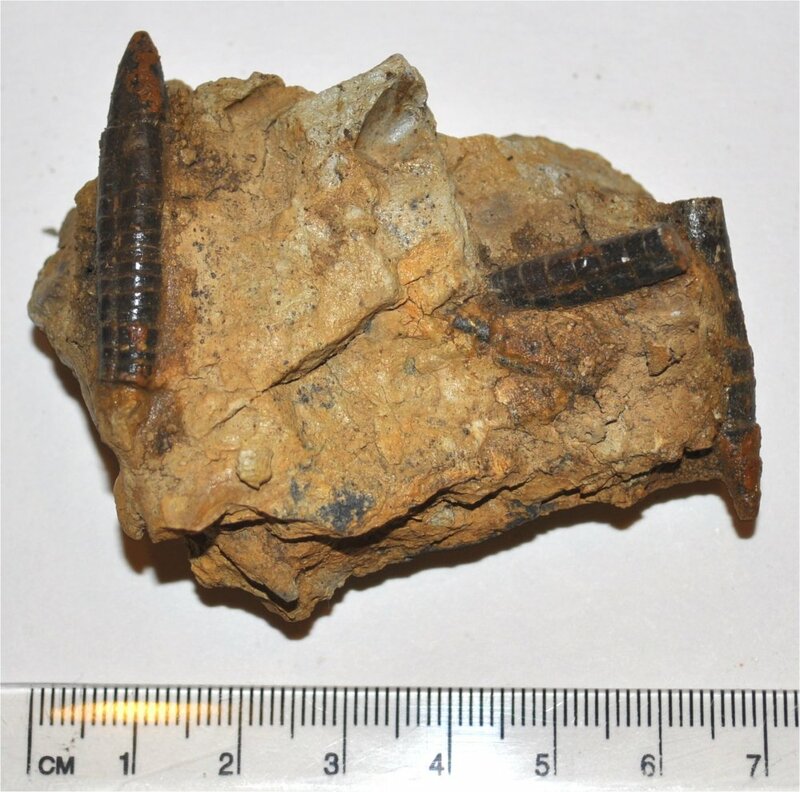 Those impact Belemnites are quite popular over here and they're getting rather rare since it's hard to find a site any more where you can find them. Actually they are very interesting finds to me and I appreciate your pictures and information. 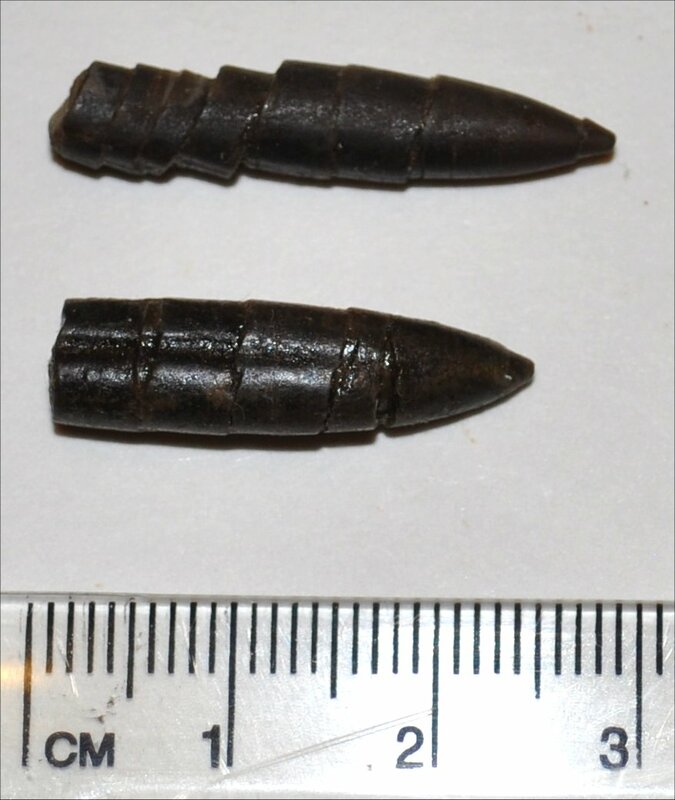 The shattered Belemnites are awesome as well. I'm going to have to keep an eye on ebay for a piece of the Moldavite. It would compliment my Fulgurite pieces. You're welcome Sharkbyte. 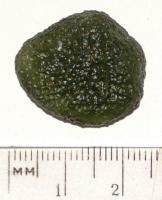 Watch out for fake moldavite... generally an unnatural bright green and overly transparent. Typically from Hong Kong sources and made from Chinese beer bottles. 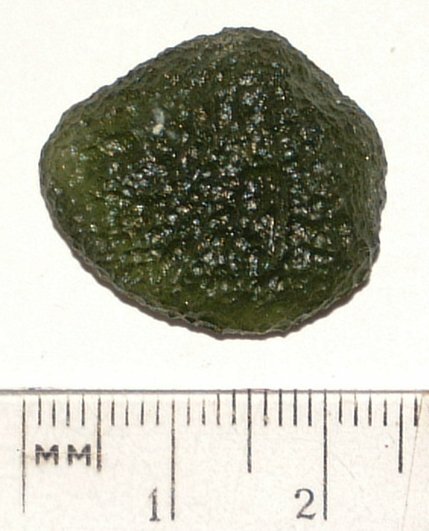 They have progressed to making moulds of real moldavites for casting these to get the right surface appearance and have toned the colour down a bit but it still tends to be too green to pass muster. It should be pale olive-green, and translucent rather than transparent. Very occasionally (in big specimens) dark olive green and semi-opaque, appearing almost black until you hold it up to a strong light. Thanks Roger for the information. It might save me from making a bad move. I just checked out a few pieces on ebay and put a watch on a few. I will use your advice.